The Mountain Gorilla Veterinary Project (MGVP) is dedicated to saving the mountain gorilla species one gorilla at a time. 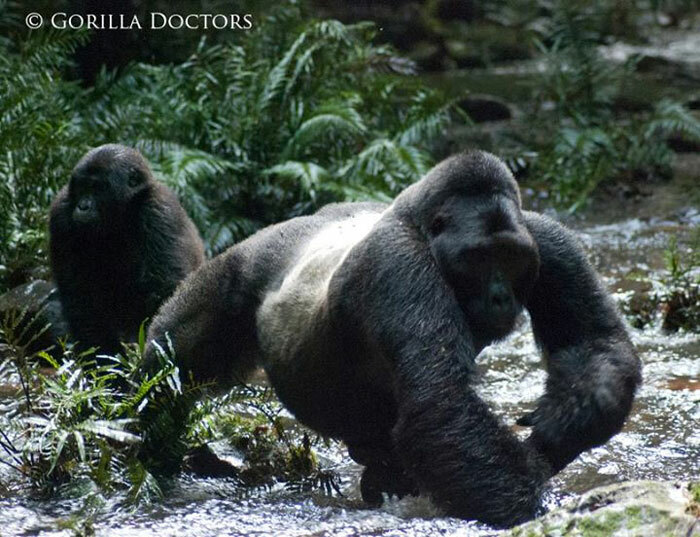 MGVP’s veterinarians, the Gorilla Doctors , provide hands-on medical care to sick and injured mountain gorillas living in the national parks of Rwanda, Uganda, and the Democratic Republic of Congo (DRC). 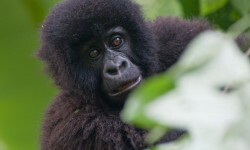 With only about 800 mountain gorillas left in the world today, the Gorilla Doctors believe that the health and well being of every individual gorilla is vital to the species’ survival. 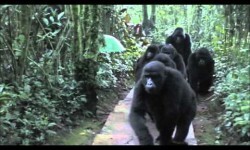 Gorilla Doctors is very sorry to have to report that Bwindi Impenetrable National Park has lost another silverback.